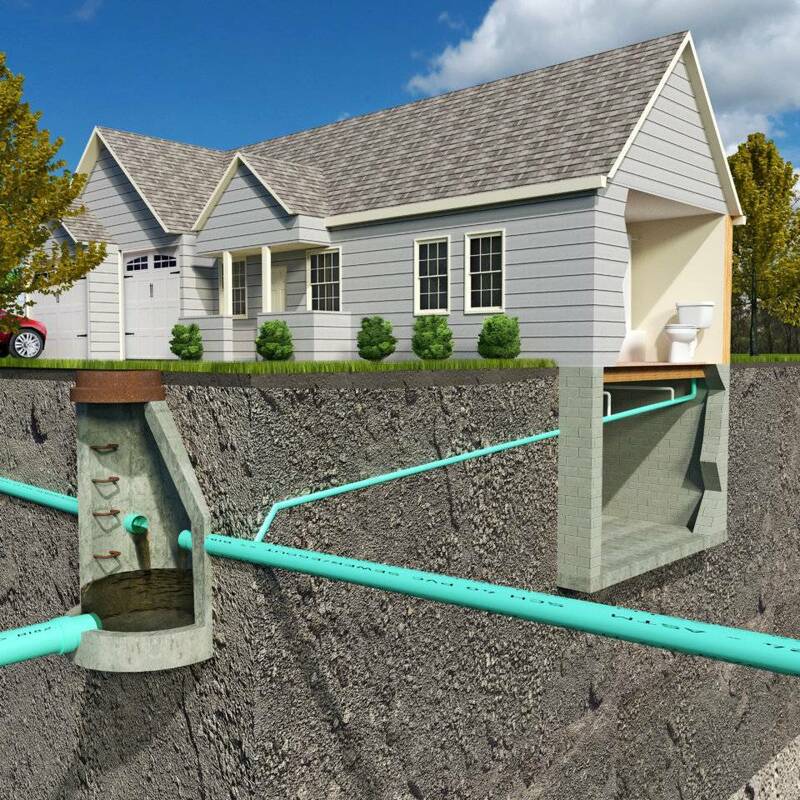 There’s nothing more stressful than a sewer backup into your home. Not only is it damaging, contaminated water can also be dangerous. G&R Kelly offers 24-hour emergency sewer service for residential customers. We’ll find out what’s causing the backup and where, and we’ll provide solutions. 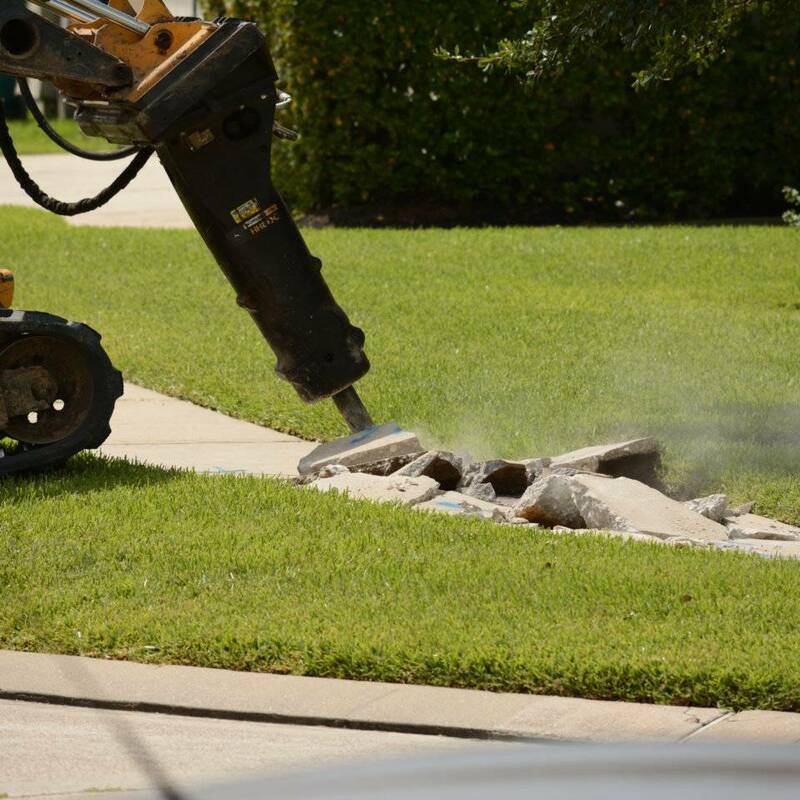 We use tools such as sewer pipe inspection cameras to find blockages or sewer line breaks and in the worst-case scenario if excavation and replacement is required, we’re equipped to handle that too. 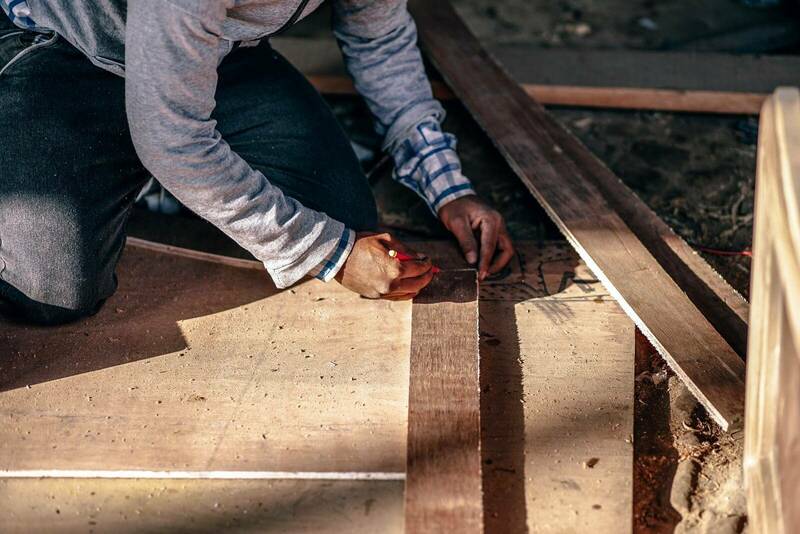 Whatever the cause, we’ll work quickly to provide you with the best fix. 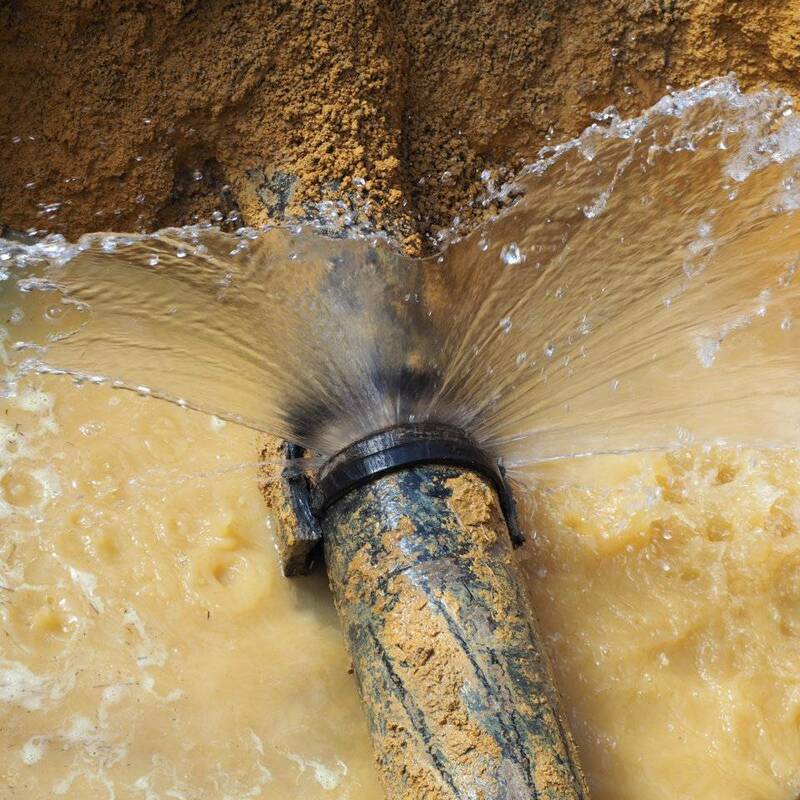 Water line leaks or breaks can also be frustrating for homeowners. The problem may be through no fault of your own – corrosion, ground movement or low quality of the pipe. 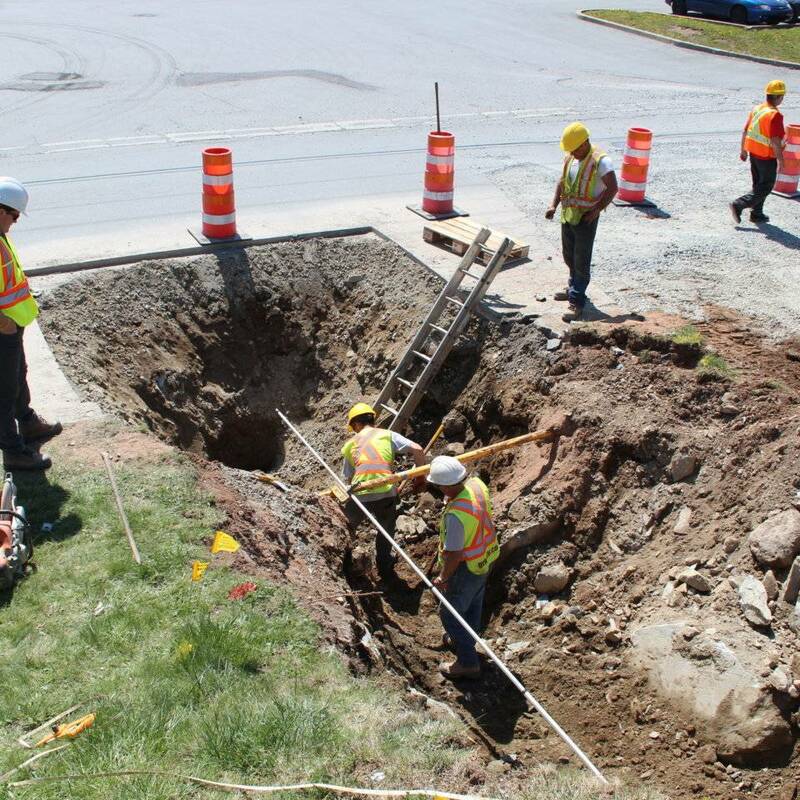 At G&R Kelly, we have the know-how to handle water line replacement and repair and we are approved by Halifax Water to complete emergency renewals within the HRM right-of-way.